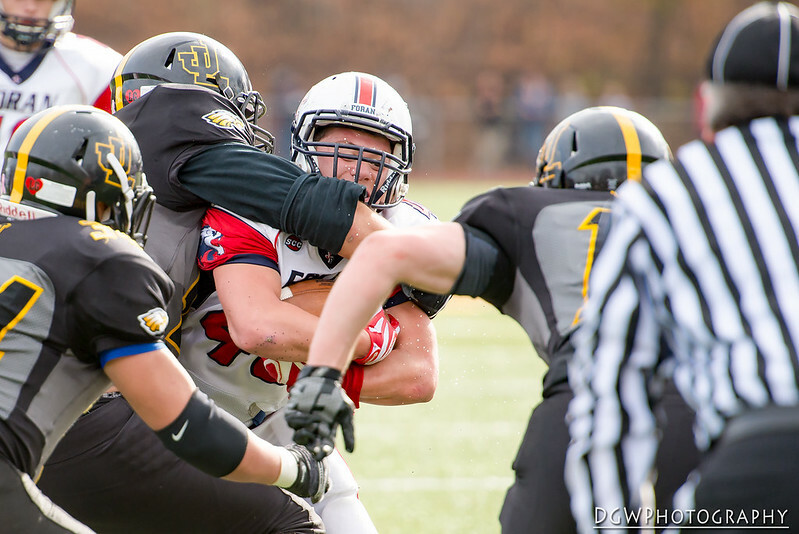 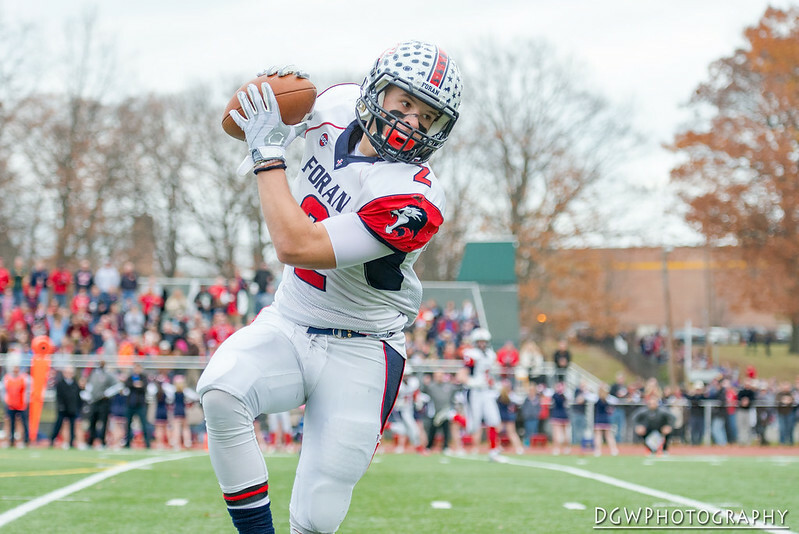 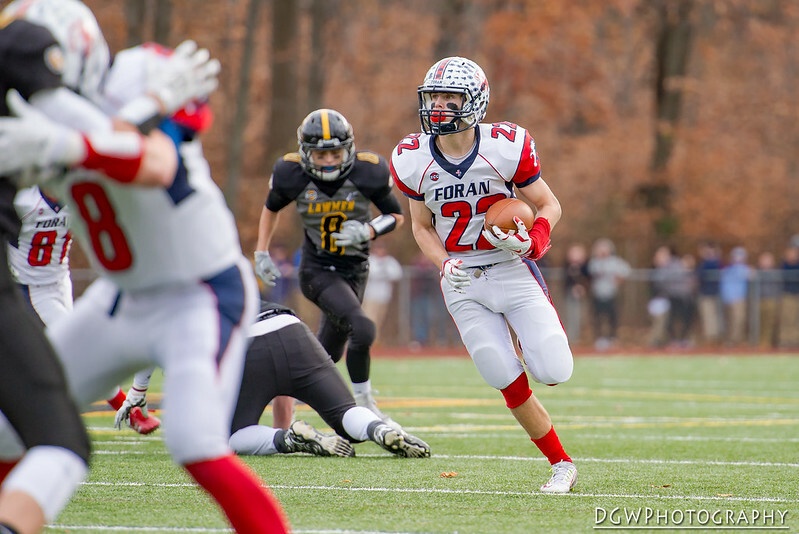 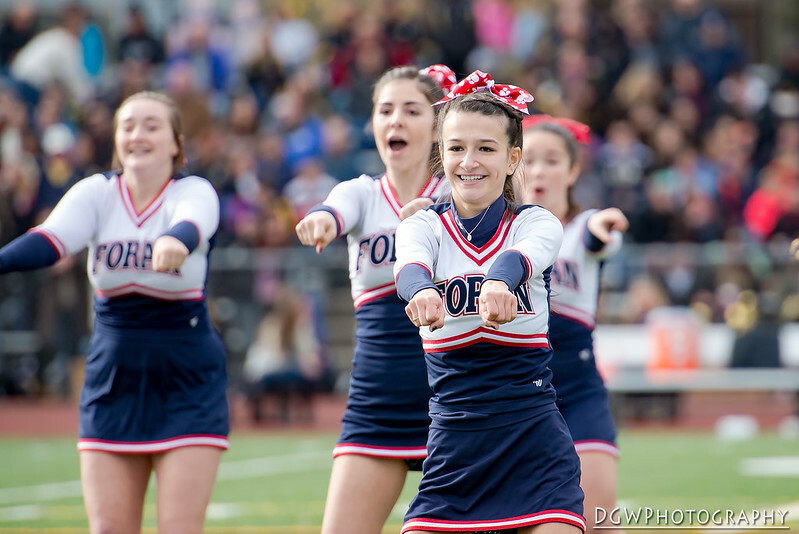 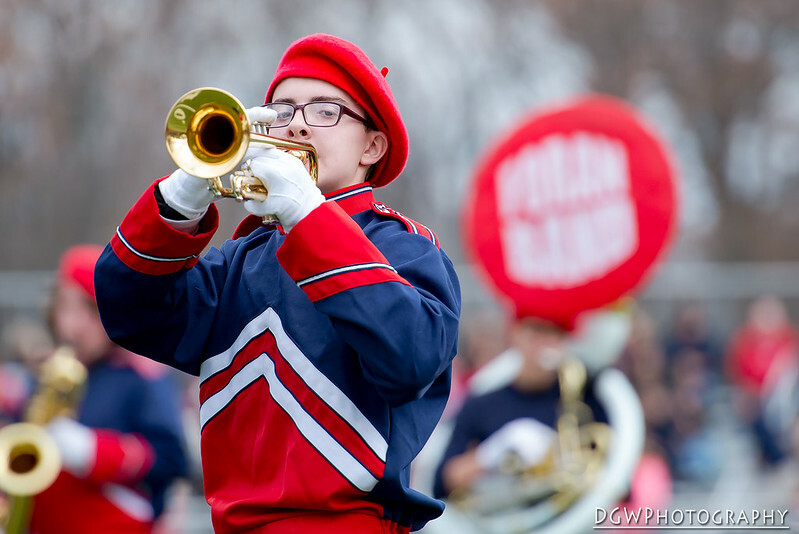 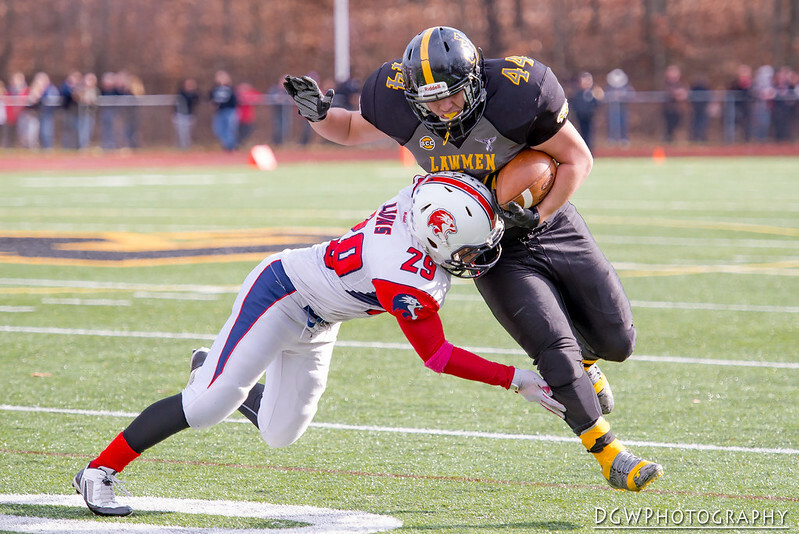 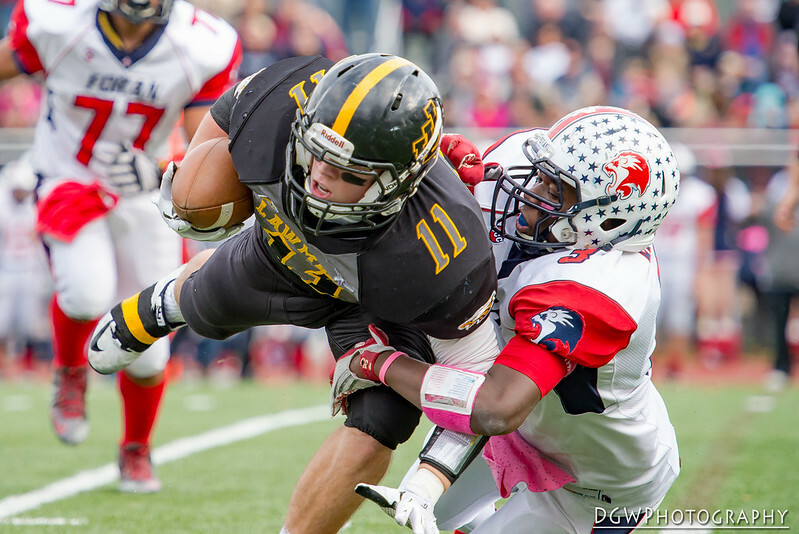 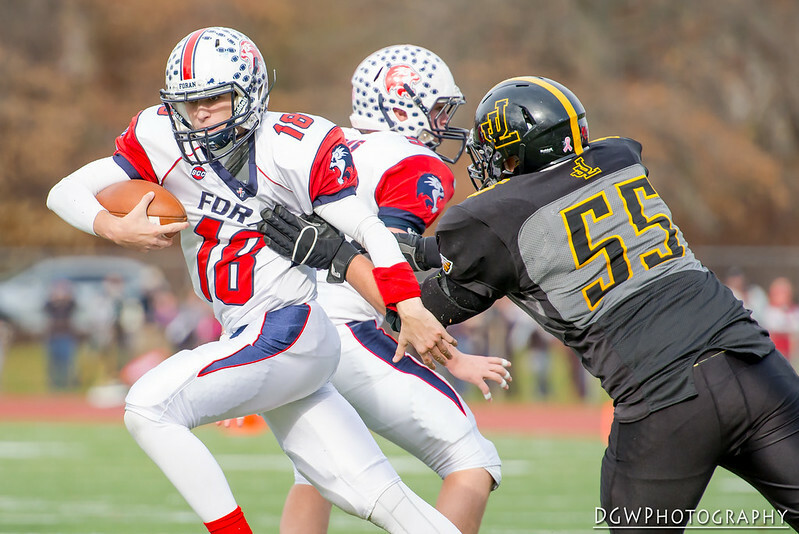 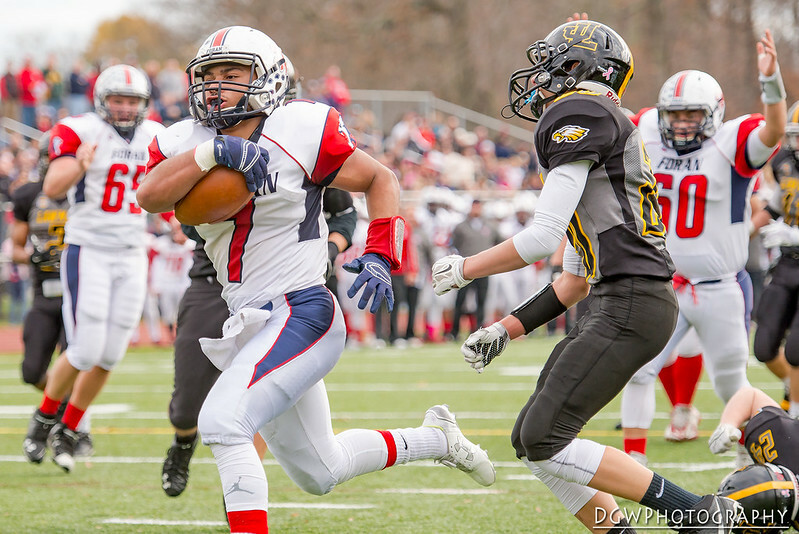 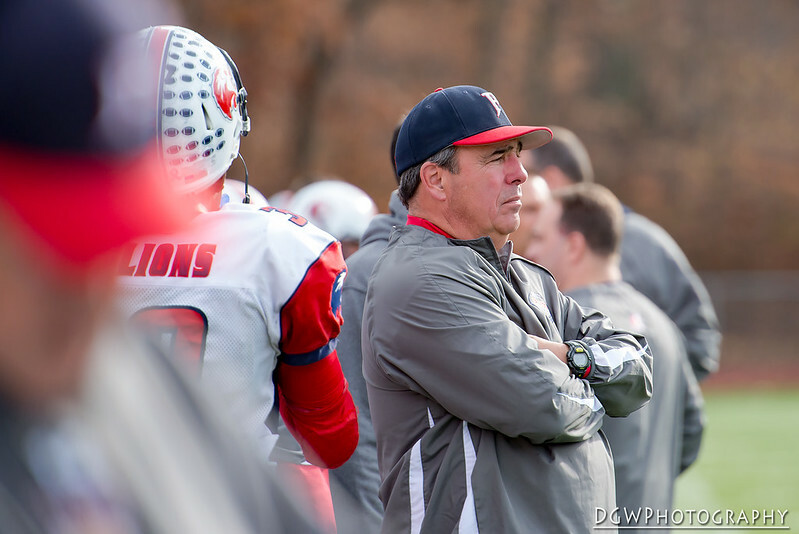 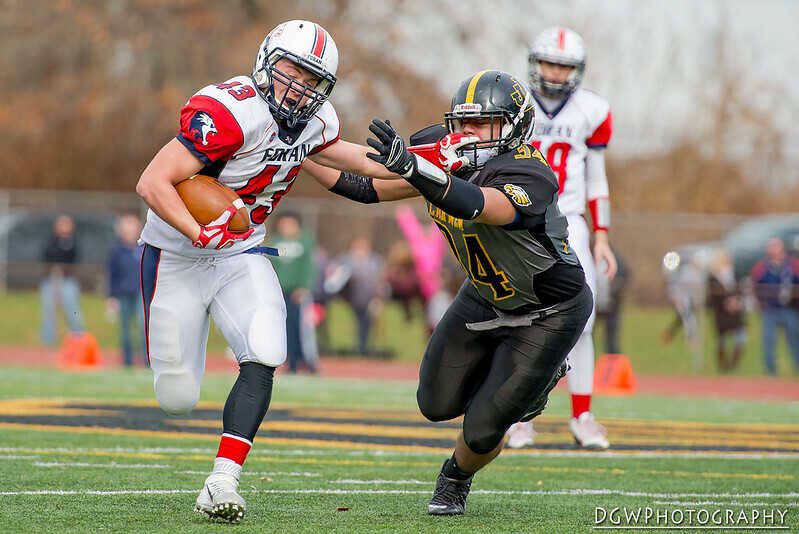 On Thanksgiving Day, Foran High defeated Jonathan Law 50-0 for their 8th consecutive victory in the 43rd annual meeting of the schools. 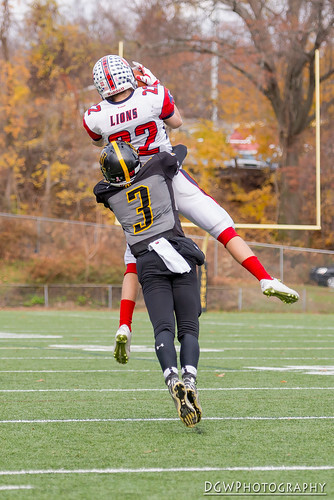 The Lions, led by Senior R J Balado's 3 touchdowns, scored 37 points in the first half, and coasted to an easy victory. 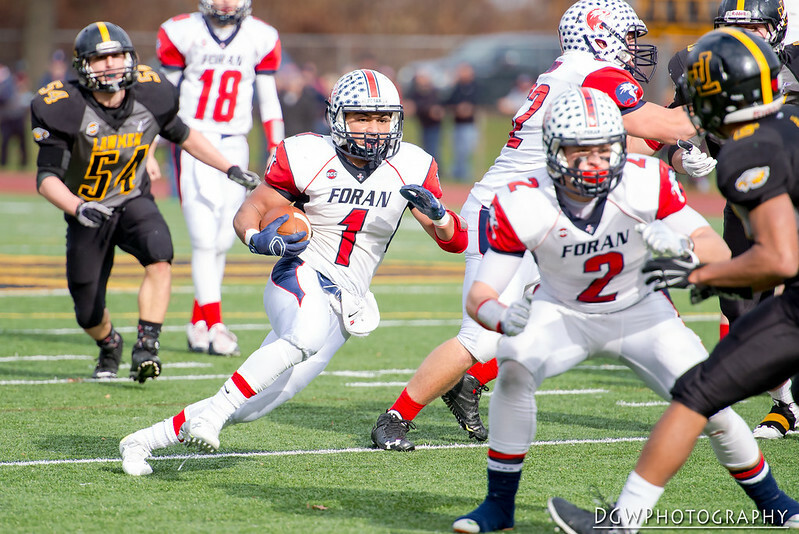 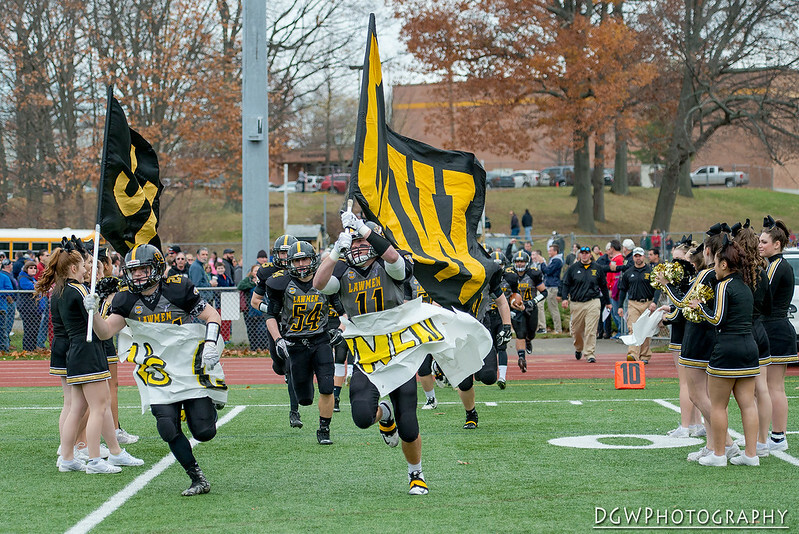 R J Balado rushed for 116 yards on 14 carries. 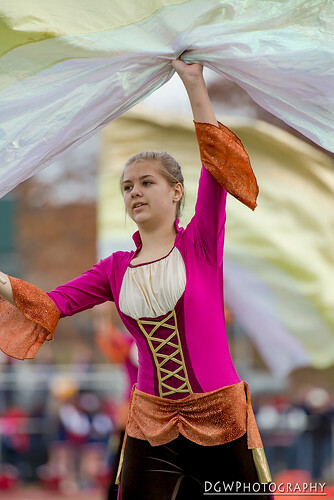 More images are in my album on flickr.